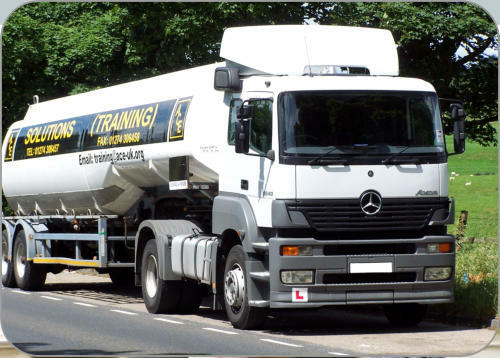 ACE Soloutions Training Is an industrial training provider and was set up in order to give a training provision to the Industry and to specialise in LGV driver training. 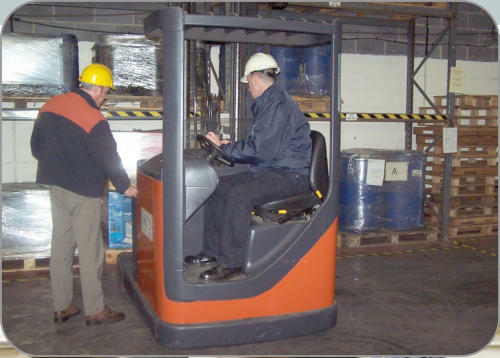 We have in-house or on customer site examinations and direct certification for Fork Lift Truck handling, manual handling and on going programmes for Warehousing and Certificate Of Professional Competence. Over the years we have been very successful thanks to our valued clientèle. We have developed our training skills and now include Airport Security, NVQ Assessment, Manual Handling and preparation of reports and action plans for clients in matters concerning Area Traffic Commissioner Inquiries into operator’s license investigations. Our systems are regularly monitored in order to maintain standards and consistency. All employed staff not only have many years of occupational competence in the field but also hold appropriate qualifications. Those involved in assessments all hold TDLB D32 D33 and D34 as a minimum. We are members of the Road Haulage Association (RHA). The day-to-day management of training programmes is the responsibility of Mr George Farndale. Competitive Pricing Our training packages take into consideration the individual needs of the client and not just a fixed price as such, the pricing fits the needs of the client. 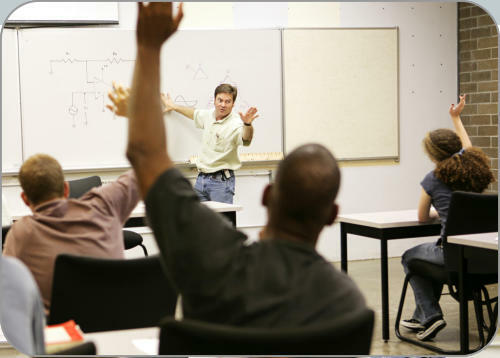 Friendly Staff Our training staff are not just knowledgeable and qualified to carry out the training required they are helpful and mindful of the stress training can place on individuals. Qualified and tested service. The company is fully approved by Oxford and Cambridge (RSA), and hold accreditation with ITSSAR.